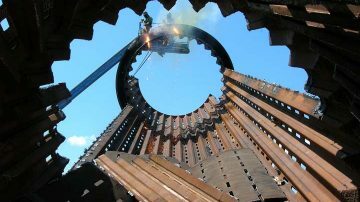 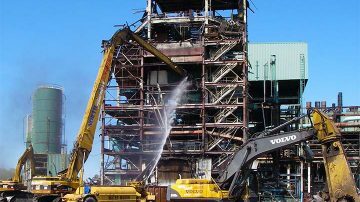 We are an experienced nationwide demolition contractor providing industrial demolition and dismantling services. 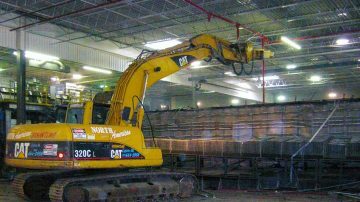 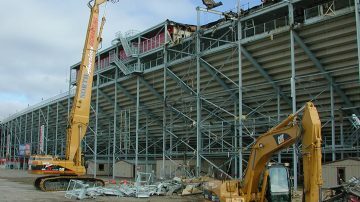 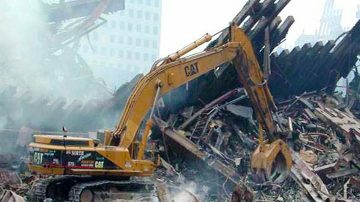 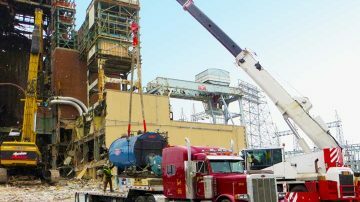 NADC's staff of experienced demolition professionals can provide the expertise to conduct industrial plant site decommissioning, including site demolition, asset recovery, environmental cleanup, and closure. 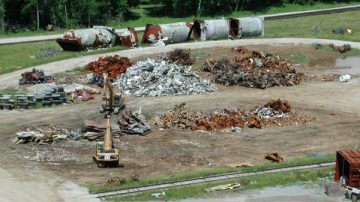 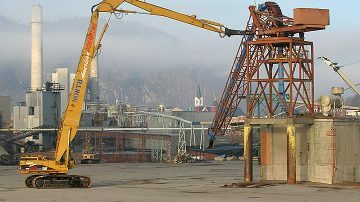 NADC not only has the capability to dismantle a site, they can also decommission a site. 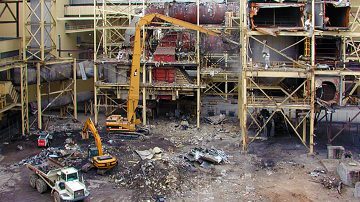 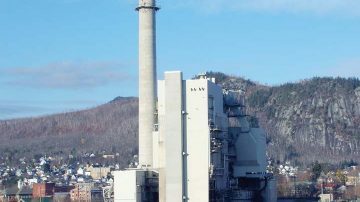 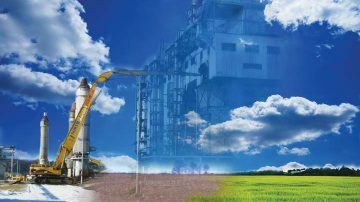 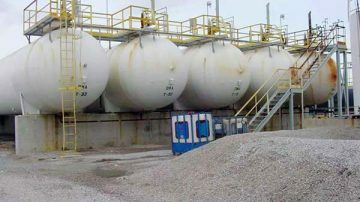 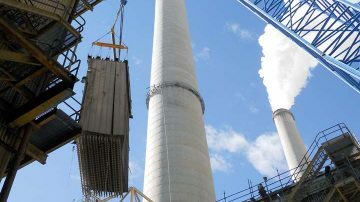 The process involves specific steps to correctly complete a facility's environmental decommission.